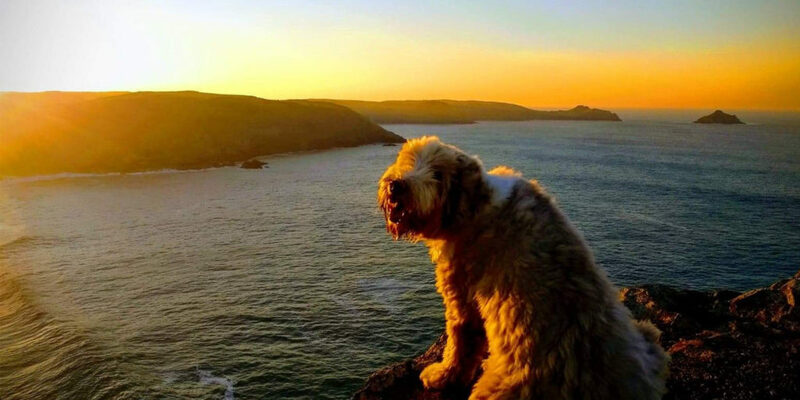 Luxury, dog-friendly, self-catering holidays and cottages in Padstow and Rock, north Cornwall, UK. 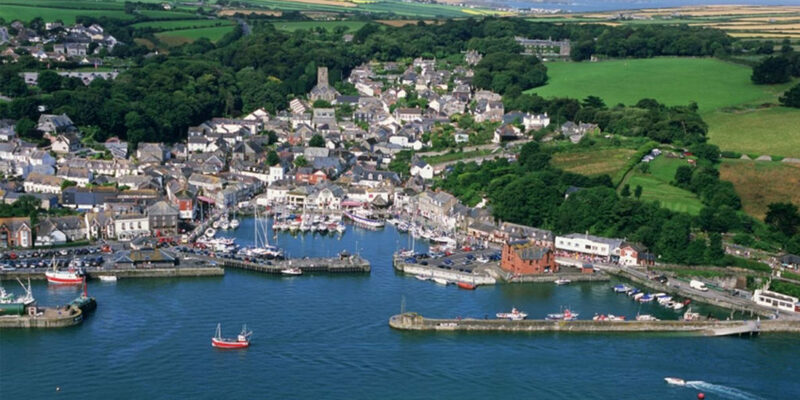 Cole, Rayment & White have been offering luxury, self-catering holiday cottages in Rock and Padstow, north Cornwall for many years. 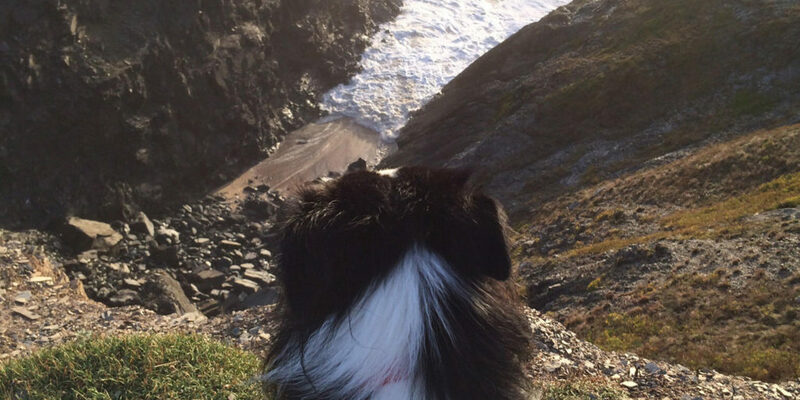 Within their property portfolio they have holiday homes, holiday cottages, houses and apartments situated in Rock, Polzeath, Trebetherick, Padstow, Harlyn Bay, Constantine Bay, Trevone, St Merryn, Treyarnon Bay, Mawgan Porth and Little Petherick. CRW let a large collection of holiday cottages, houses and apartments, accommodating 2 to 14 people, many of which are happy to accept dogs, and include features such as open fires, beachside views, estuary views, wifi, gardens and much more. Check the website for last-minute or late availability short breaks and holiday lettings. 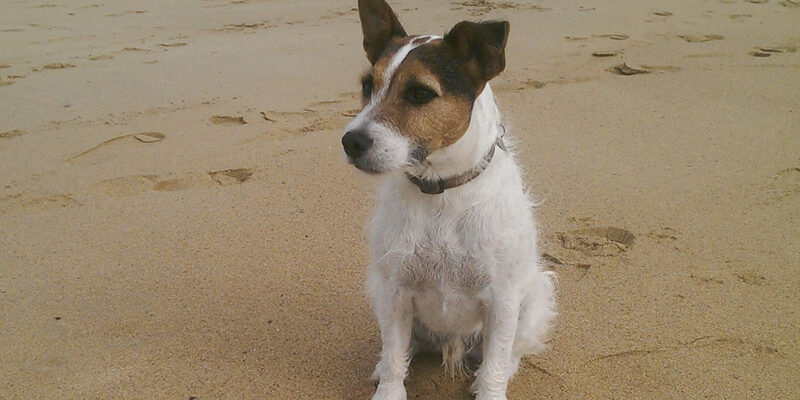 Click here to search for dog-friendly cottages in Padstow and Rock, north Cornwall.